Matt was a keen junior golfer and grew up playing at Horton Park Golf Club where he started from a first handicap of 20 to become a two time Club Champion. 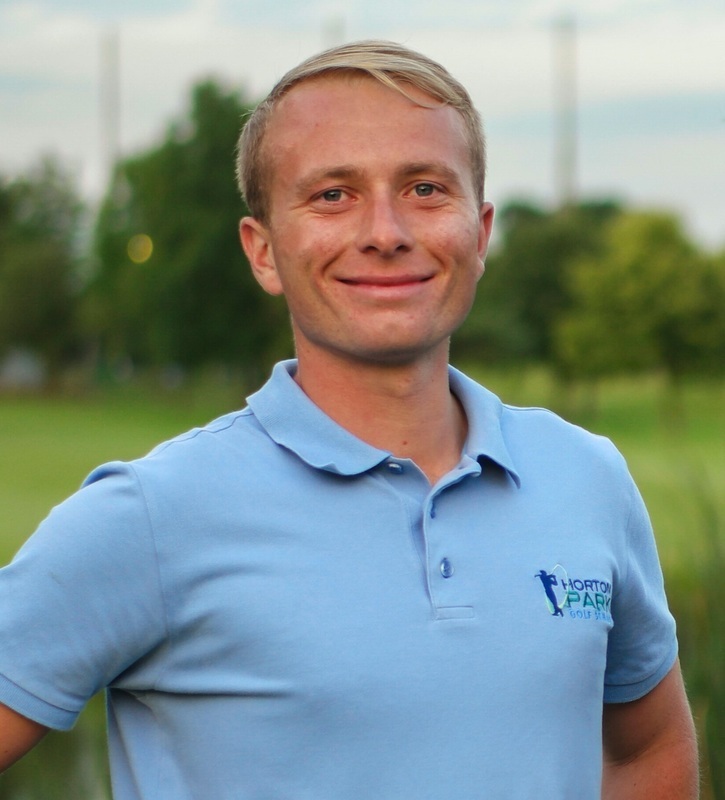 Matt’s passion for coaching combined with his love of golf allowed him to progress into junior golf coaching in schools. Enjoying the schools coaching and wanting to take the next step, the PGA was the obvious solution to allow Matt to teach in a club environment. A few years later Matt had taken all of his experience throughout the PGA coaching programmes to have his own unique way of improving junior golf. Matt’s progression into full time coaching started with a few parents getting jealous of how much their children were improving and wanting to join in on the progress. The years of coaching children have given him the ability to make what can be a complex game seem very simple and allow everyone to enjoy and improve.